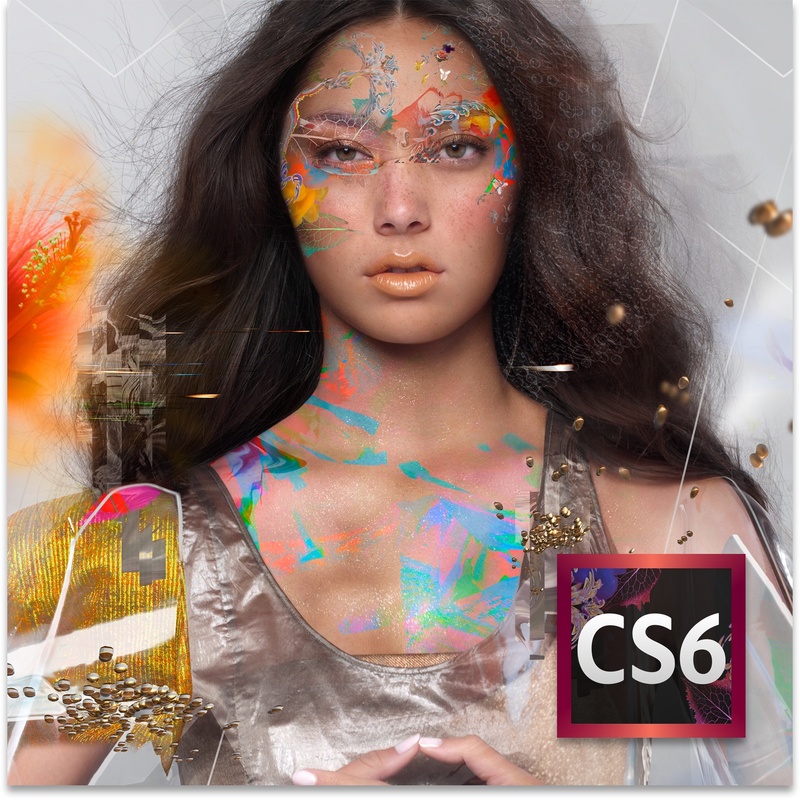 The Adobe Press Release team announced today that a FREE BETA of Photoshop CS6 is now available! What are you waiting for?! 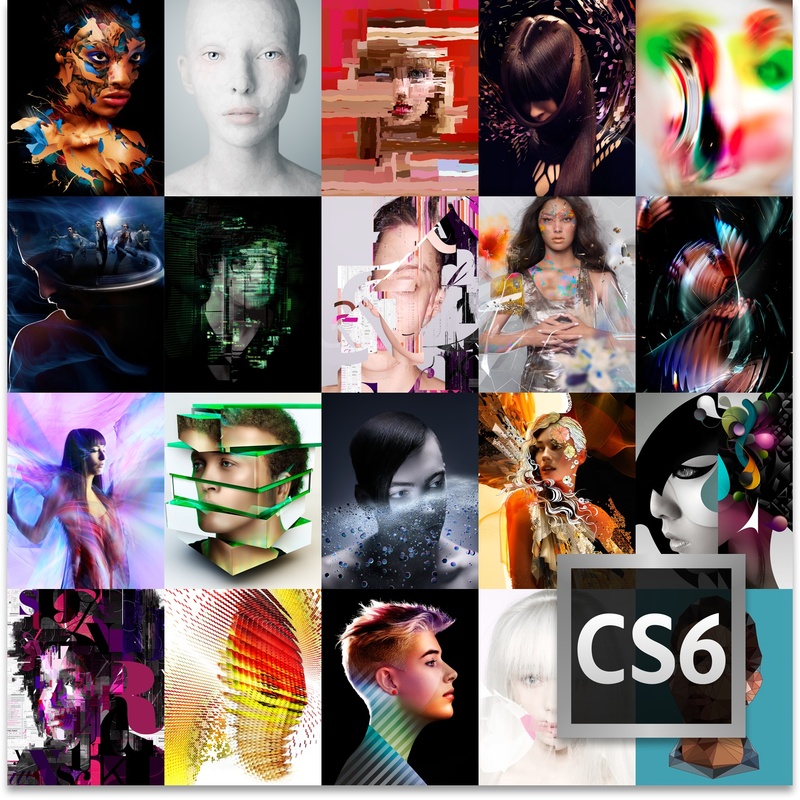 Go to Adobe Labs for Mac OS and Windows – in English and Japanese. 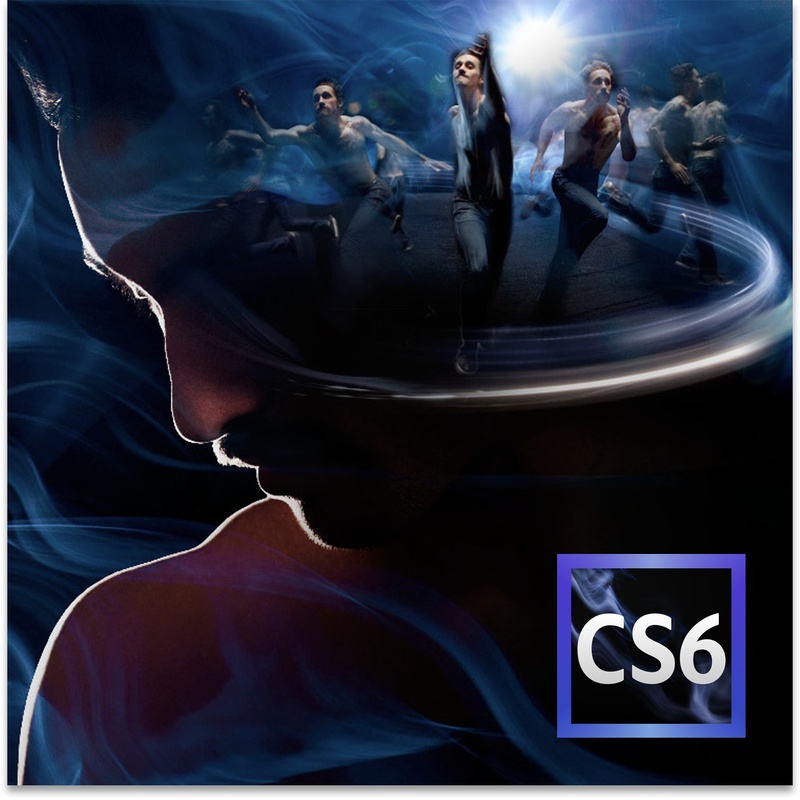 Beta users can submit feedback via the Photoshop CS6 beta forum. Though I haven’t got so far as to perusing all the new features brought up in the press release, I can say that I’m really excited about this product! It’s lightning fast even on my 13.3 in Mac (which isn’t set up for high graphics capabilities). It looks so much better than previous versions. Additionally, I think it could be usable be everyone. Maybe you’ll be impressed as I am. Maybe you won’t. But at least you’ll have tried, and that my friends, is the key to success with Adobe.